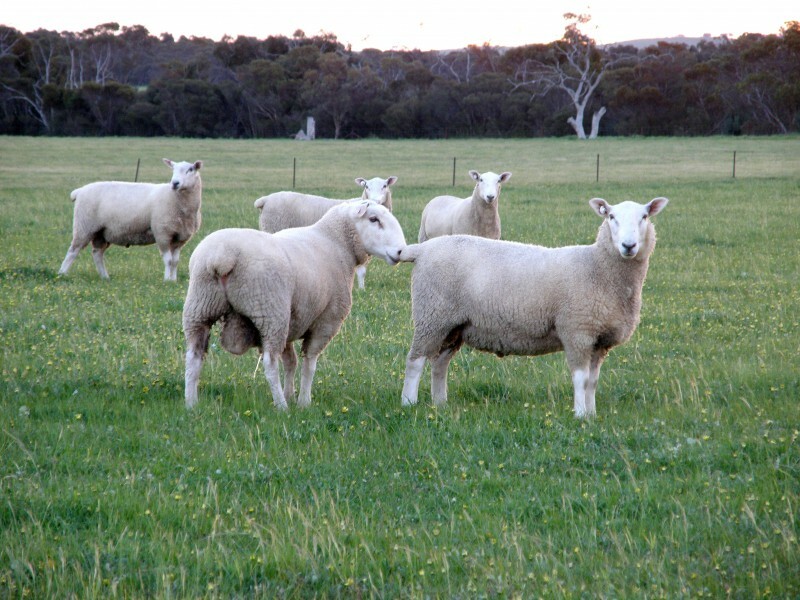 We encourage you to use the Sheep Genetics website to provide independent information that will assist you in sourcing Border Leicester sheep that fit your requirements. If you use the advanced search feature, you can select the right genetics for you. You will notice the large number of Inverbrackie sheep to choose from. “We measure our success by the success of our clients”. Inverbrackie clients have won several awards for their sheep and set record prices for 1st cross ewes at major South Australian offshears sales and have even set a state record price for prime lambs sold in saleyards. 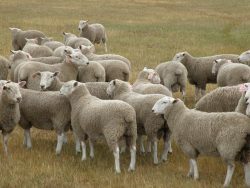 A lot of our success has come from the ability to reliably select elite young animals from within our flock and to use them widely, yet still manage the inbreeding. The size of our flock enables us to do this and the sheep have a background of breeding for the traits we want to improve which provides consistency.